Every car and van which our trained Dacia Technicians work on in our fully equipped workshops in Brechin or Arbroath receives a complimentary Vehicle Health Check. We do this to make sure you have total peace of mind on the condition of your vehicle and can plan vehicle maintenance ahead of when it becomes necessary. When we carry out your Vehicle Health Check we will also send you a free video. 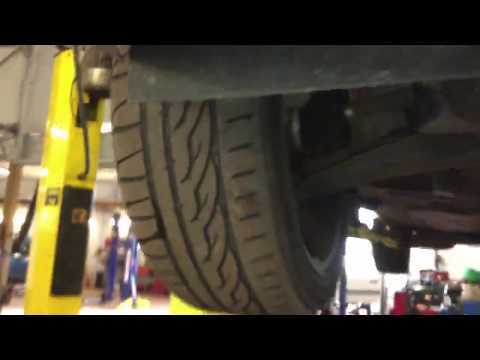 You’ll be able to see exactly what our technician can see while under the bonnet and also along the length under the body, and we often use these videos to check we have found a fault you may have reported, such as a warning light or a noise. So the video is an important communication tool while your vehicle is with us. Click on the icons below to view a range of other offers designed to keep your car or van working at optimal performance.